Creative Catering Options for the Holidays! Entertaining during the holiday’s is no easy task, so we’ve looked to the pro’s that know best for some festive treats to enjoy this season. 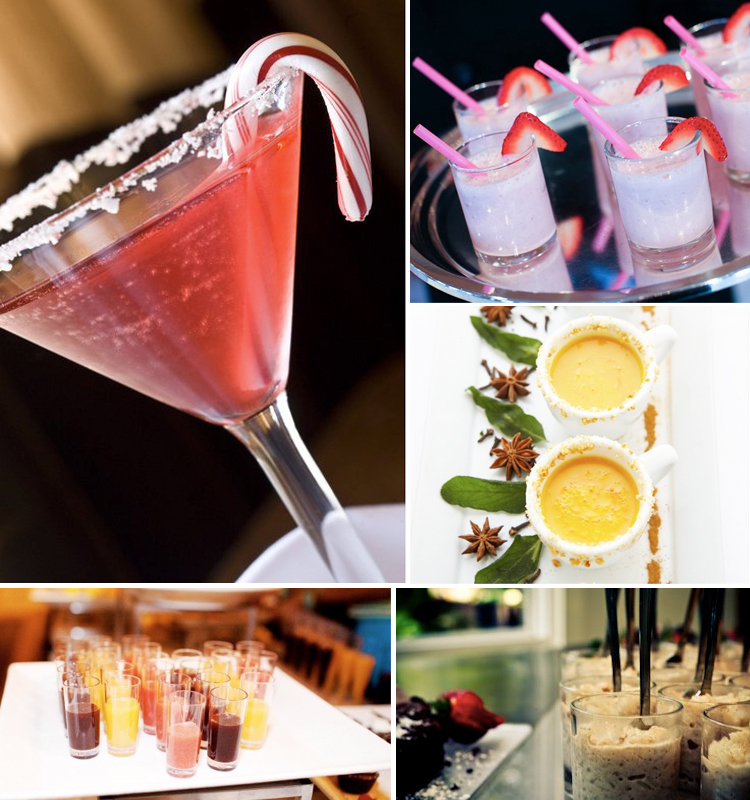 Here are just a few of our favorite indulges that will have your guests’ taste buds screaming for more! Enjoy!